You can enter to Win a Reynolds StayBrite Sample kit! Reynolds Canada is giving away 1,000 of these kits. 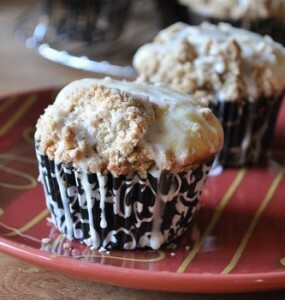 The kit includes one pack of Reynolds StayBrite Baking cups, recipes, and exclusive coupons. To enter all you have to do is click “like” on their Facebook page and fill in the form with your information. No purchase necessary. Limit of 1 entry per household. This giveaway ends March 14,2013. Good luck everyone! Let us know if you win! If you like to play Lottery games you will love this offer. 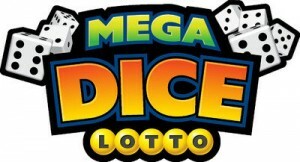 OLG is giving away Free Play Coupons for their new MegaDice Lotto Game. All you have to do is fill in your information and they will send the coupon to you in an email along with instructions. Make sure and check your spam folder so you don’t miss out on this limited time offer. You must be 18 years of age or older to request for the Free Play Coupon. Also you will be entered to Win 1 of 3 Cash prizes of $2,000! Good luck! Offer expires on March 31, 2013. No purchase necessary. Limit of (1) entry per person/per address/per email/per day. Enter to win this FREE makeup gift set from i-blush with their Year of the Snake Giveaway. This giveaway is to celebrate the Chinese New Year. 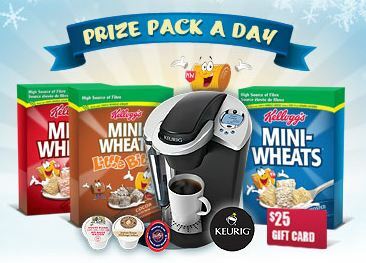 To enter this contest just head on over to Facebook and click “like” on their page, fill in your information, and hit submit. 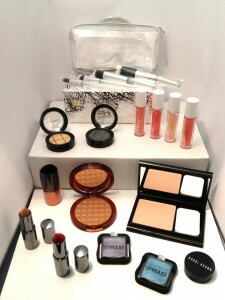 The Free makeup gift set includes everything that you see here and is valued at over $400! They only accept one entry per person but be sure and share this with your friends after you enter because you get 2 entries for every person you refer. This contest runs from Feb 9,2013 to March 3,2013 and is open to all legal residents of Canada & the US. Good luck! 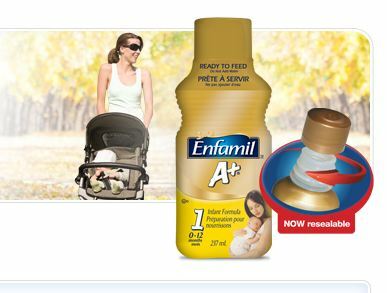 Enfamil is giving away $1,500 in prizes from Fisher Price to celebrate their launch of the new Enfamil A+ Ready to Feed Bottles. All you have to do is watch their video, register, and leave a comment. You can also print out a coupon valued at $3.00 for a 6-pack of Enfamil A+ Ready to Feed Bottles. Good Luck! This contest ends Feb 28,2013. Turkey Thursday is Here! 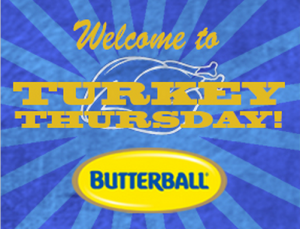 Butterball is giving away Free Product Samples for entering into the Turkey Thursday Giveaway. 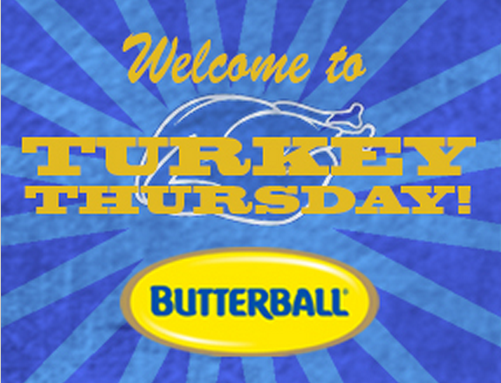 Just “Like” their FB page, in the comment section below the giveaway post your favorite Butterball recipe idea. You will then have a chance at a $100 Butterball Gift Card. Do you have the winning recipe? You’d better find out! So Hurry and Enter!